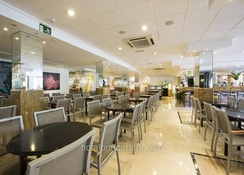 The Prince Park Hotel is within walking distance of the Old Town in Benidorm as well as the other main sights in this popular Spanish tourist destination. 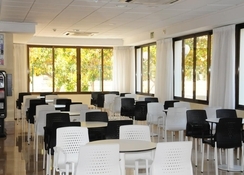 The hotel has a buffet restaurant, a bar as well as live entertainment such as music, karaoke and other events. This modern designed property has well-furnished rooms to suit a host of travelling parties from solo travellers to couples to families with children. There are also several golf courses within a few miles of the resort, for those wanting to practise their swing. 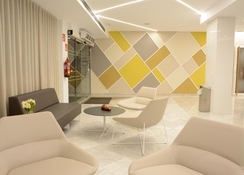 The Prince Park Hotel has a relaxing vibe to its design and location yet remains within close proximity to the centre of Benidorm which is ideal for when you fancy a change of pace. 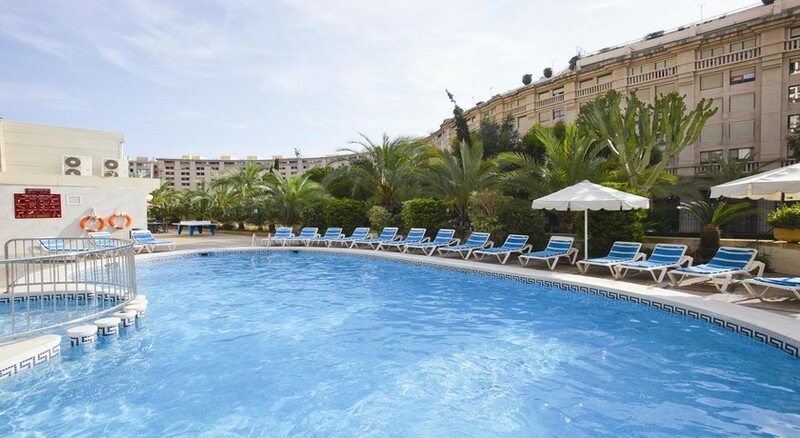 The Hotel Prince Park is located in l’Aiguera Park in Benidorm and is close by to many of the main beaches, tourist spots and nightlife destinations. The Plaza Mayor Square (0.4 miles), Aqualandia Water Park (2 miles), Terra Mitica Theme Park (2 miles) and Las Rejas Golf Course (1.1 miles) are all nearby and easily accessible. Mal Pas beach which is a great spot for watching the sunset is 0.6 miles away. The Alicante International Airport is 29 miles away from the property. There are four fabulous yet different room types on offer at the Hotel Prince Park. Single Rooms are suited to those travelling by themselves, while Double or Twin Rooms can sleep two people while there is also the option of a Double or Twin Room with an extra bed for a child or a double or twin room for 3 adults. All the rooms at this property come with air conditioning, a modern design and satellite TV. 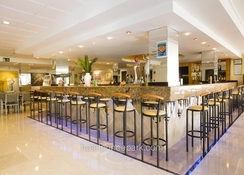 There is a buffet restaurant that has a varied choice of international cuisine while guests can also head to the bar cafeteria that serves alcoholic and non-alcoholic drinks and light snacks. You will have a host of restaurants, cafes and bars just a short walk away. The Hotel Prince Park has a swimming pool for both children and adults and you can keep in shape with their on-site gym. Golfers will especially enjoy this accommodation as the Las Rejas Golf Course is just over one mile away and the Villaitana Golf Course can be found 2.6 miles from the property. Benidorm’s lively centre with energetic nightlife is close by as are the theme parks and water parks in the town.